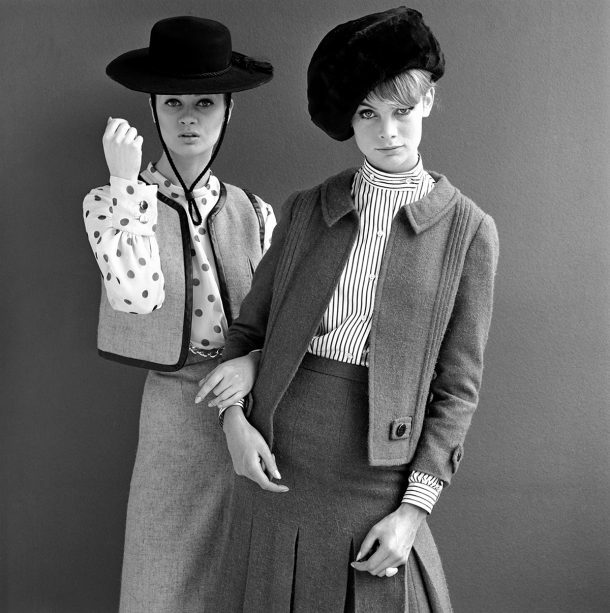 We’ve had an overwhelming response to our call out for Mary Quant garments. Thank you to all those who donated objects or shared their Quant memories with us. Our object list is now closed and we are no longer acquiring objects for the exhibition. If you’d like to share your Quant story you can still get in touch by email or social media using the hashtag #WeWantQuant. Keep an eye on our website to hear more about the exhibition, opening 6 April 2019. I’m incredibly excited to be co-curating an exhibition on the revolutionary fashion designer, Mary Quant, which opens at the V&A next April. My colleague Steph Wood and I have been delving into the V&A’s fashion collections and have been given unprecedented access to Quant’s personal archive for the show. The exhibition will span the years 1955 – 1975 to explore how Quant launched a fashion revolution on the British high street and around the world with her playful designs for a younger generation, from hot pants and miniskirts to vibrant tights and makeup. From the 1955 opening of her shop Bazaar at 138A King’s Road, London, Quant liberated fashion, freeing women from rules and regulations, and from dressing like their mothers. She made the Chelsea look and the miniskirt an international style, and showed that fashion could express personality and attitude. 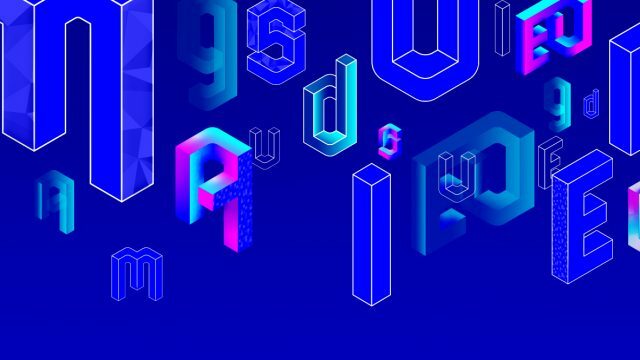 Famed for its eccentric window displays and irreverent, ‘club-like’ atmosphere, Quant created a truly innovative retail experience with Bazaar, and in many ways invented high street fashion as we know it today. Unbelievably, it’s almost 50 years since Mary Quant was last the sole focus of an exhibition, which took place at the London Museum (now the Museum of London) in 1973. 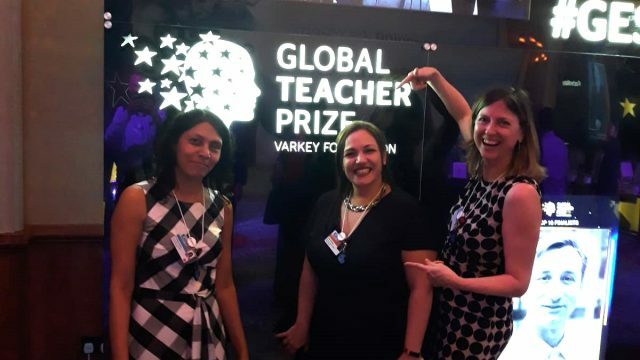 Quant is a fashion icon and one of the UK’s most well-known designers, so it’s wonderful to have the opportunity to fully celebrate her contribution to global style. 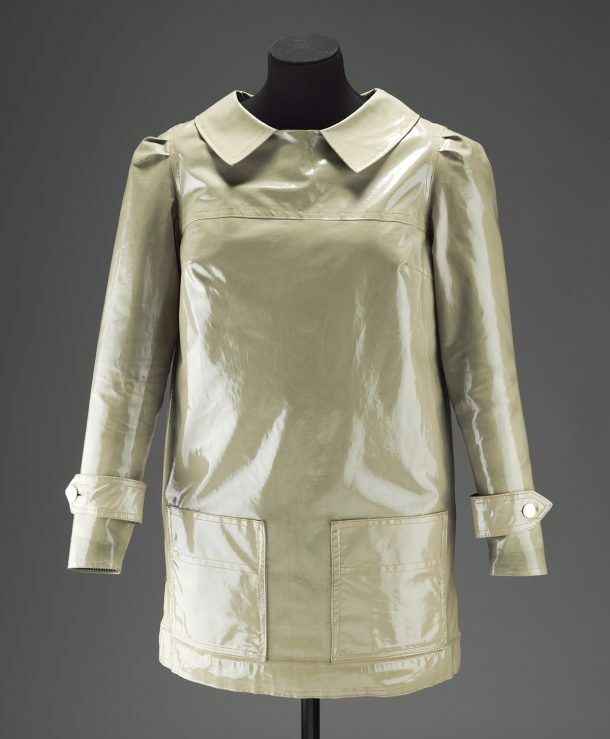 PVC raincoat, Mary Quant, 1964, UK. Museum no. T.3-2013. © Victoria and Albert Museum, London. Early dresses with Bazaar labels from the 1950s – these were made in limited runs and few survive in museum collections today. PVC garments from Quant’s 1963 ‘Wet’ collection. These are particularly rare as although the collection was a great success and secured the brand’s first Vogue cover, there were technical difficulties with sealing the seams as the material was still a work-in-progress. Dresses from 1964 and 1965 with Peter Pan collars. A signature style of Mary’s, they are simple, short, with design features influenced by traditional childrenswear. 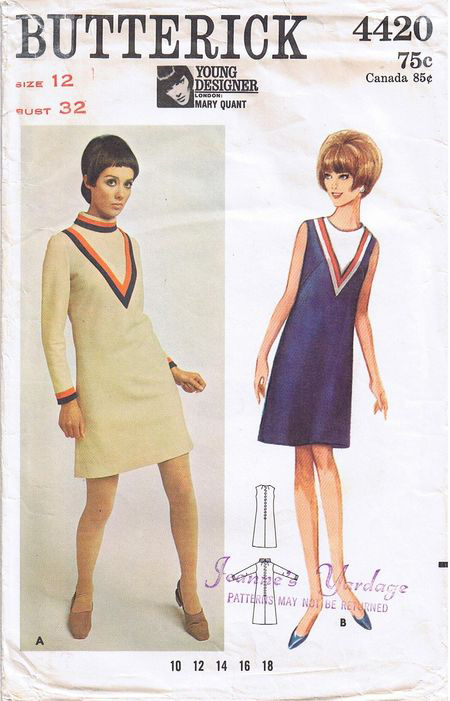 Dresses made at home using Mary Quant for Butterick paper patterns. Cardigans and sweaters knitted at home using the Quant-designed Courtelle patterns from the 1960s. Mary Quant swimming costumes and shoes. For the chance to feature in the exhibition, garments need to be in good condition, and ideally, we need to know the name of the wearer, and where the garment was first bought. Butterick 4420 dress design pattern; ca. 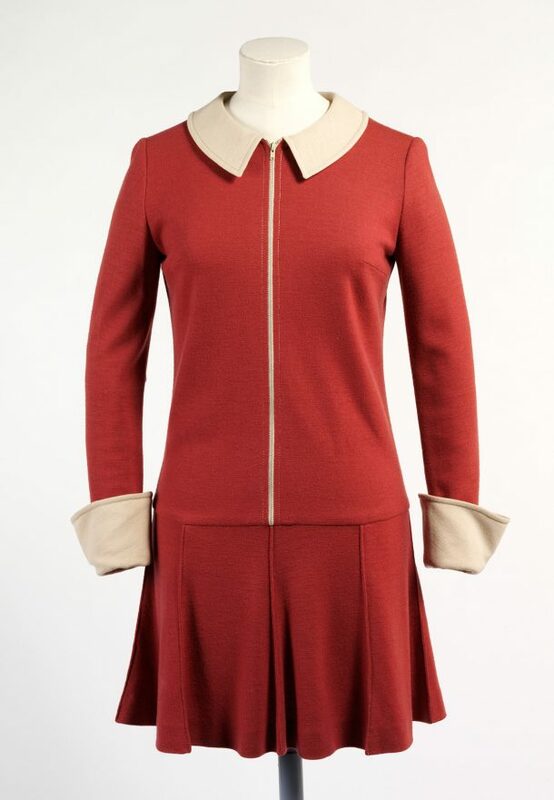 1967; Young Designer: Mary Quant – One-Piece Dress. Slightly A-line dress has V-shaped inset with contrast banding. We’d love to hear from you – even if it’s just to share a memory or photograph of your favourite Mary Quant design. Many women were married in Quant, so pictures of brides would be especially welcome too! We hope that through this public-call out we’ll discover some amazing garments and inspiring stories about what Mary Quant and her ground-breaking, playful fashion designs meant to you. 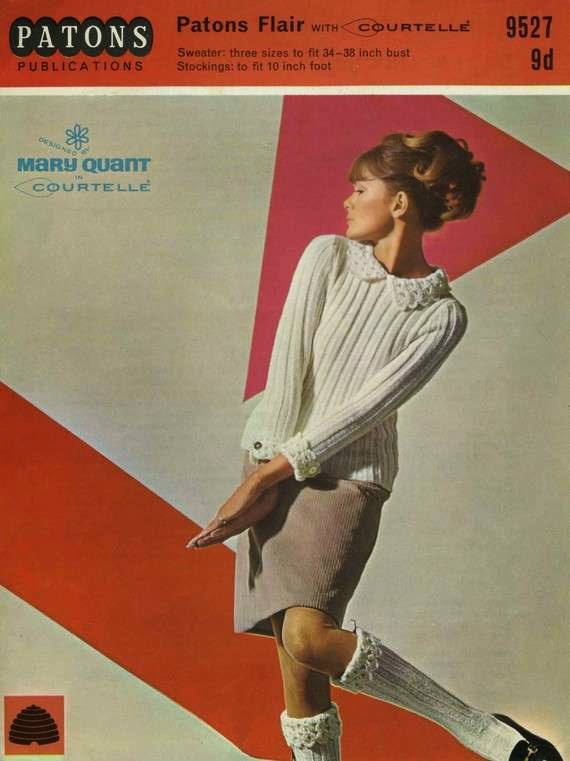 We’ve had an overwhelming response to our call out for Mary Quant garments. Thank you to all those who donated objects or shared their Quant memories with us. Our object list is now closed and we are no longer acquiring objects for the exhibition. If you’d like to share your Quant story, join the conversation on social media using the hashtag #WeWantQuant. 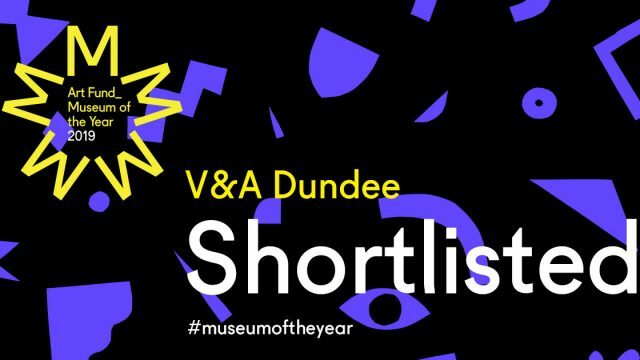 Keep an eye on our website to hear more about the exhibition, opening 6 April 2019.